Hi Stony Brook Alumni, Students and Friends! Buy an adult ticket before Thursday, September 22 to be entered for an iPad drawing. 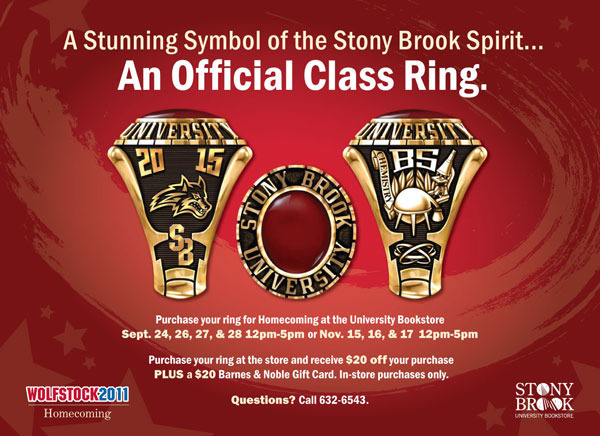 Visit the Stony Brook University Bookstore for more information.